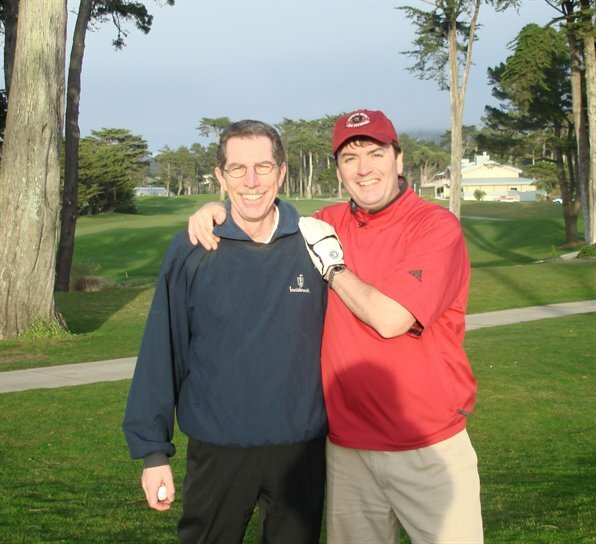 I played at harding Park with my good friend and former colleague, Bob F. I was on my way to my first business trip to Australia in 2008 and stopped off in San Francisco for a couple of meetings and a little relaxation before the long flight to the penal colonies. This is taken from the website: The 18-hole, par-72 Harding Park Course is situated on a gently rolling peninsula surrounded by the shores of Lake Merced in San Francisco. 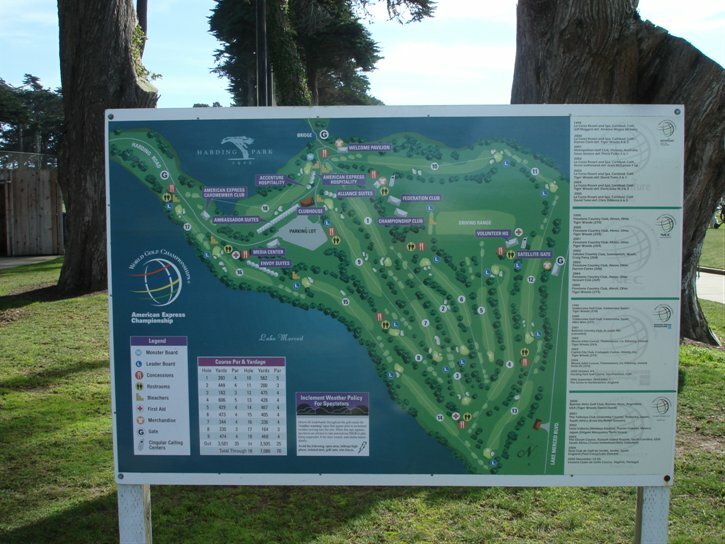 The championship layout hosted many prestigious golf tournaments such as the San Francisco Open and the Lucky International Professional Golf Championship. The TOUR has since returned to TPC Harding Park for the 2005 World Golf Championships-American Express Championship, The Presidents Cup in October 2009, Charles Schwab Cup Championship in 2010, 2011 and 2013 and was Host of the 2015 WGC-Cadillac Match Play. Ranked by Golf Digest as one of the “Best Places to Play” (4.5 out of 5 stars), TPC Harding Park continues to be a “must-play” for San Francisco and Bay Area residents and visitors alike. TPC Harding Park’s championship layout championship follows the original routing designed by architect Willie Watson and Sam Whiting in 1925. 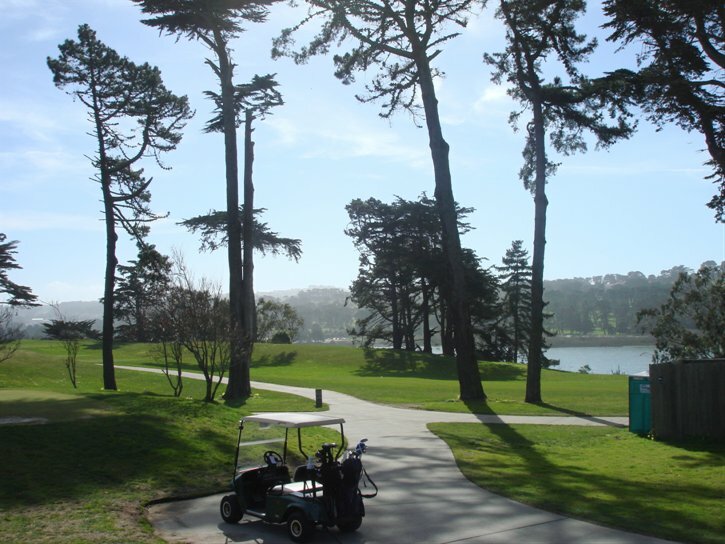 The Harding Park golf course is lined with towering Monterey Cypress trees and borders Lake Merced. TPC Harding Park has contoured green complexes and four sets of tees will challenge every golfer from beginner to the most skilled player. TPC Harding Park also features a 9-hole course, the Fleming 9, which is over 2,100 yards.